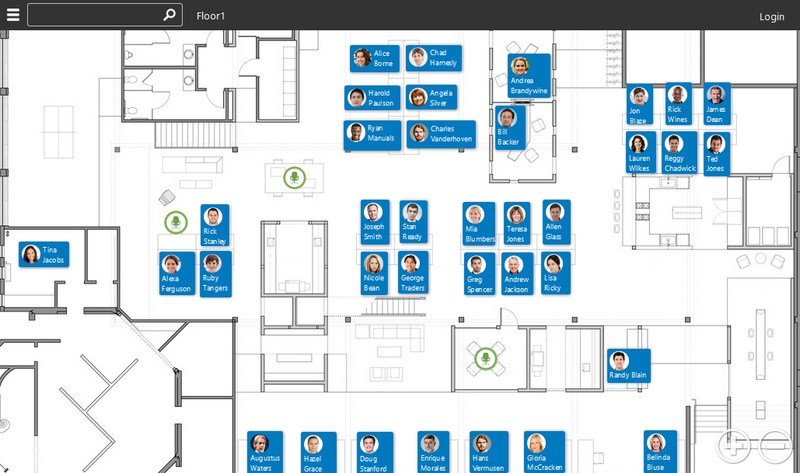 Floors are the images that desks, employees, and other project information is mapped to. The dimensions of a Floor can be customized, but by default are inherited from the dimensions of the image used. Employee panels and Desk panels cannot be permanently set to more than one Floor, but an employee may have multiple bookings across Floors.